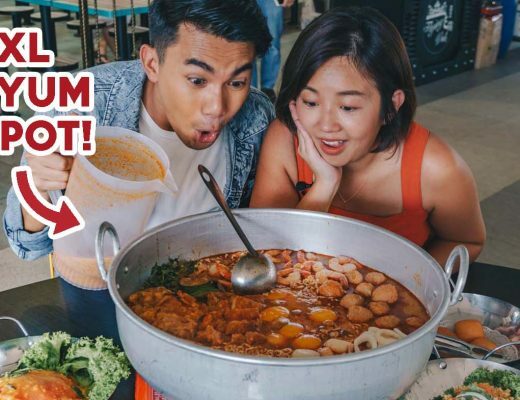 Given my job at Eatbook, one of the most common questions I get from my friends is, “Since you know all the good food around, what’s the best here?” Most times, I can come up with a few names but when it comes to affordable and good food in Orchard, I often find my mind going blank. That’s no longer the case, however, after I heard of and visited RedRing Treasures at Wisma Atria. One glance at the menu at RedRing Treasures and you will probably be as confused as I was. 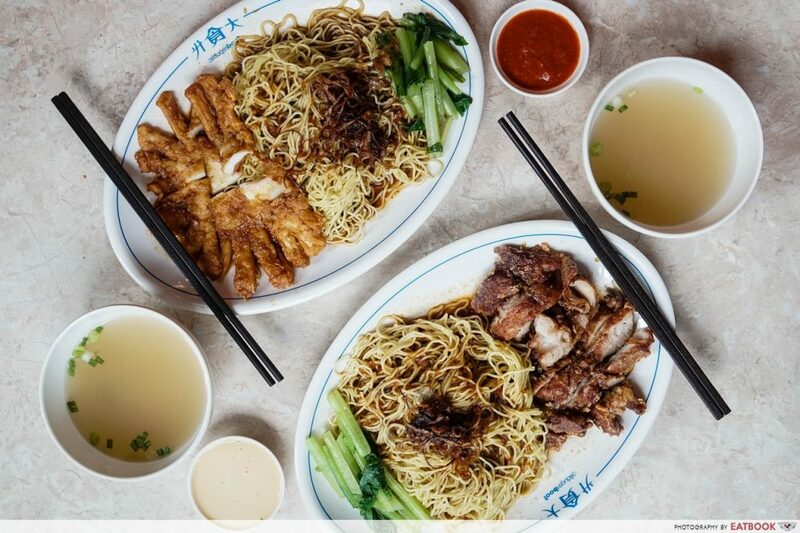 For a single dish such as their Chicken Cutlet Set ($6.30 with noodles, $7.30 with rice), they offer either grilled or fried chicken, and a main such as noodles, horfun, or rice. Their menu also features similar-sounding sets such as Special RedRing Chicken Cutlet Set ($8). 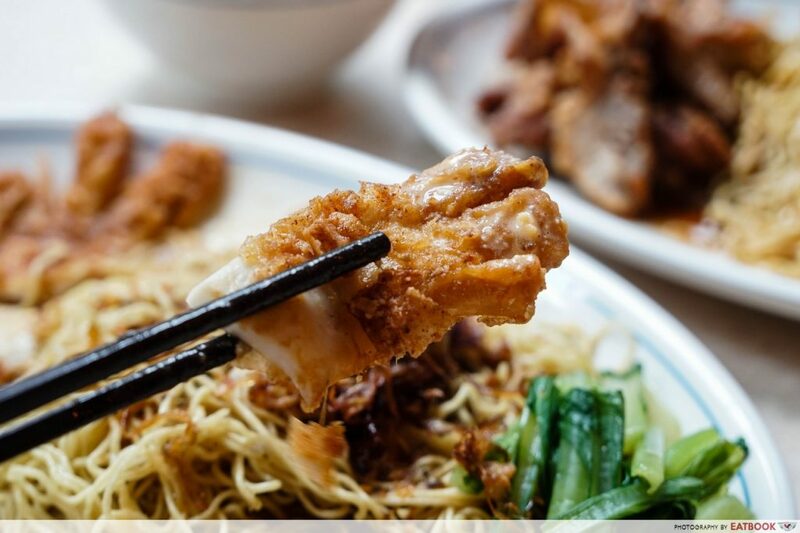 After examining the menu for a while, we went ahead with two of their simpler options – Chicken Cutlet Noodle Set ($6.30) and Salted Egg Squid Cutlet Set ($8.50). 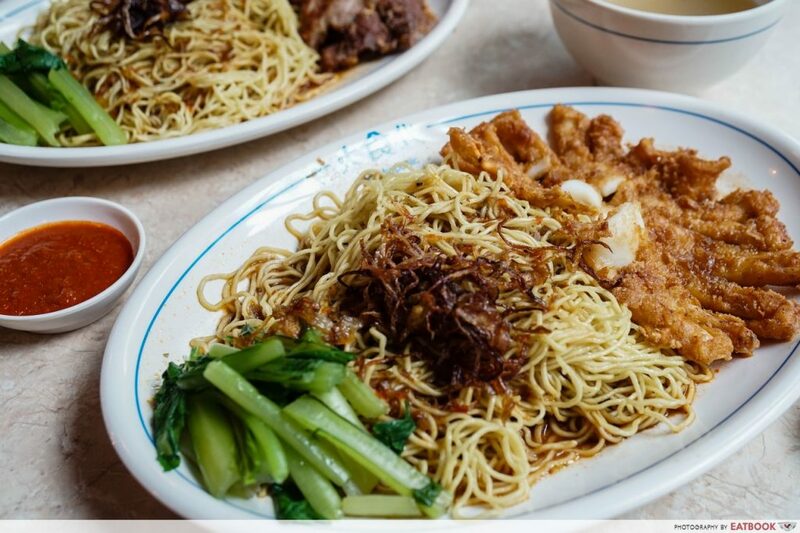 Like at most stalls, the noodles are boiled upon order and at RedRing Treasures, you get the additional satisfaction of watching them take the freshly fried cutlets out of the fryer and chopping them up before placing them on your plate. The highlight was how they poured a ladleful of two different special sauces over the noodles and fried chicken. This finishing touch, topped with fried onions, gave the dish a glistening layer and an aroma which made us hurry to our tables so that we could finally dig in. Their signature dish, the Chicken Cutlet Set, was what we had first. Chopped into slices, the fried chicken had a thick layer of batter which remained crispy even though it was drenched in sauce. Intensely savoury, this cutlet reminded me of my favourite ones from Fried Chicken Master, but slightly juicier. Although the taste of the meat was overwhelmed by that of the batter, I liked how lean and tender they were, complementing the heavy flavour of its exterior. 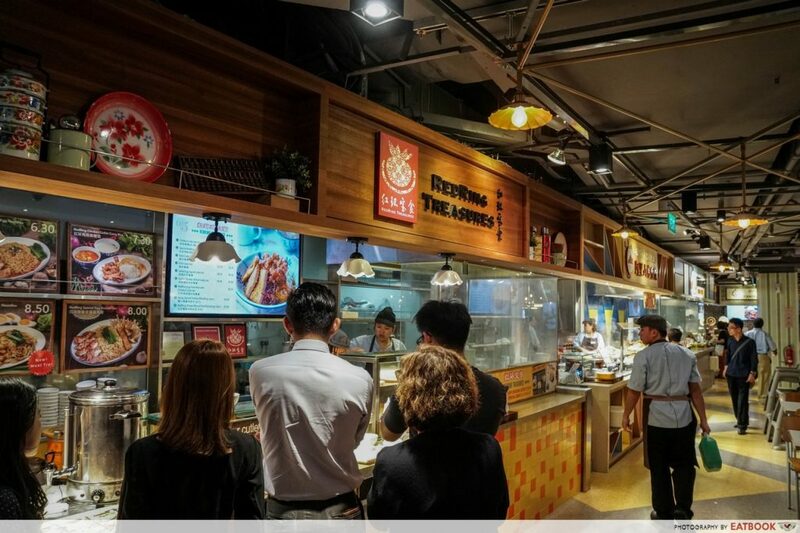 Already impressed by the fried chicken, the egg noodles got more nods of approval from us. Slightly thicker than the usual mee kia, the noodles here were springy without being overly starchy. Tossed thoroughly with a few different sauces including chilli, every bite of the noodles was packed with flavour, even with its large portion. 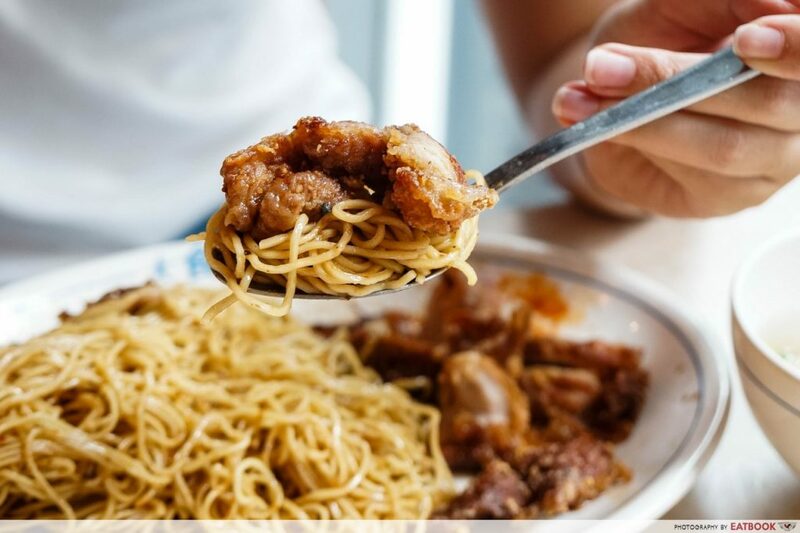 The only downside would be that the dish got a little too salty after a few bites and could do with slightly lesser sauce on the cutlet and noodles. The Salted Egg Squid Cutlet Set came with a piece of fried squid and a serving of salted egg sauce on the side. I expected the squid cutlet to be covered with salted egg batter, so I was initially disappointed that the salted egg element came separately. Served in a saucer, the sauce was cold, pale, and watery – nothing close to what I expected. 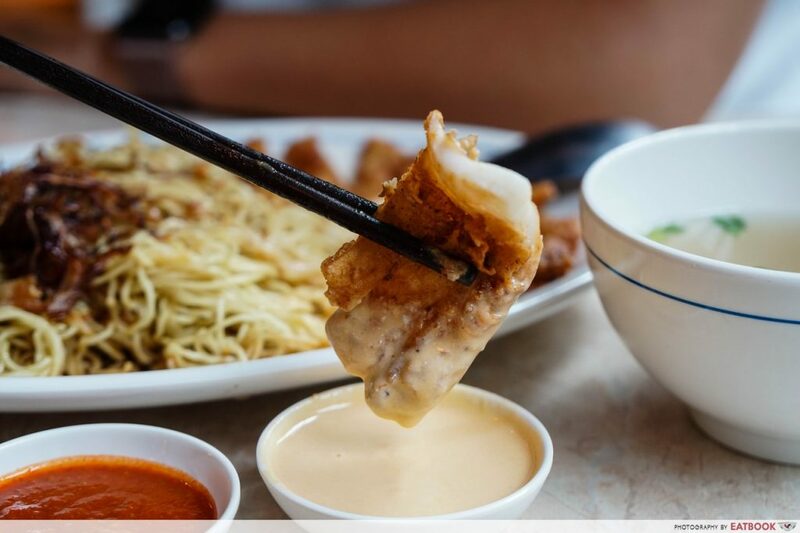 When we finally dipped a piece of the squid cutlet into the sauce, however, we were pleasantly surprised by how it tasted much better than how it looked. The first thing that hit me was a punch of spiciness. A rich salted egg flavour became prominent after that, along with a grainy texture. Lightly marinated, much of the squid’s natural flavour was maintained and its flesh was also less chewy than I had expected. For its price, the size of the squid cutlet was small and we still had plenty of noodles left after devouring the meat. 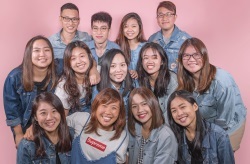 Those who frequent Koh Grill & Sushi Bar will surely be familiar with the long queue found outside the restaurant and the insane crowds in Food Republic. 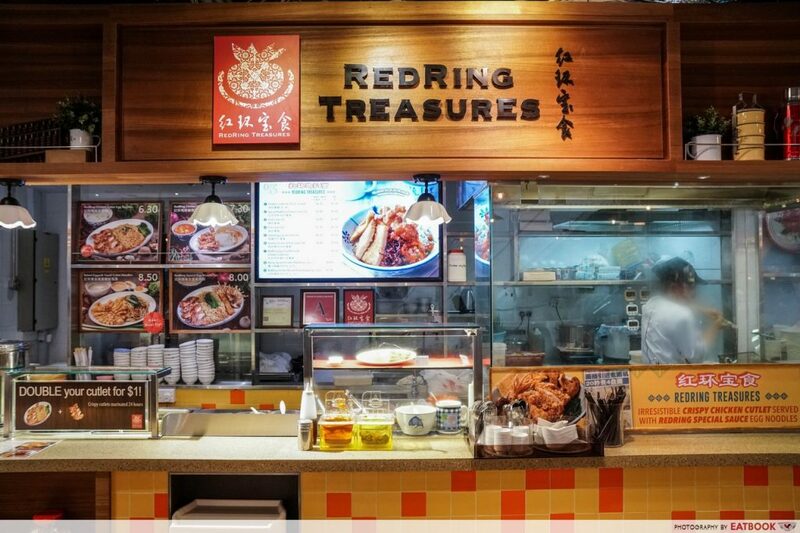 Located on the fourth level of Wisma Atria Shopping Centre, RedRing Treasures is one of the stalls near the escalator. 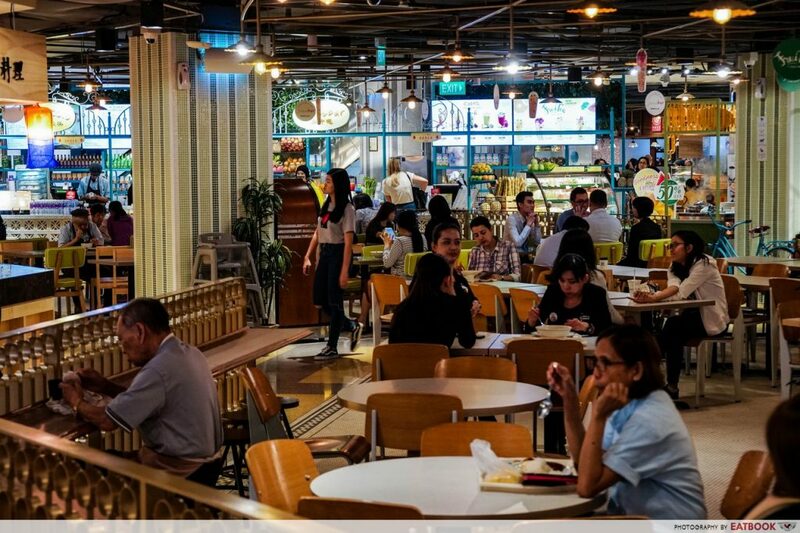 Though the food court has a comfortable setting and ample seats, the place can still get very crowded during peak hours. Expect a slightly long waiting time as every dish is prepared upon order, including the chopping of the cutlets! Overall, if I were to choose a winner between the two dishes that we tried, it would be a tough one. Despite being simple dishes, I was impressed by how well-executed they were. 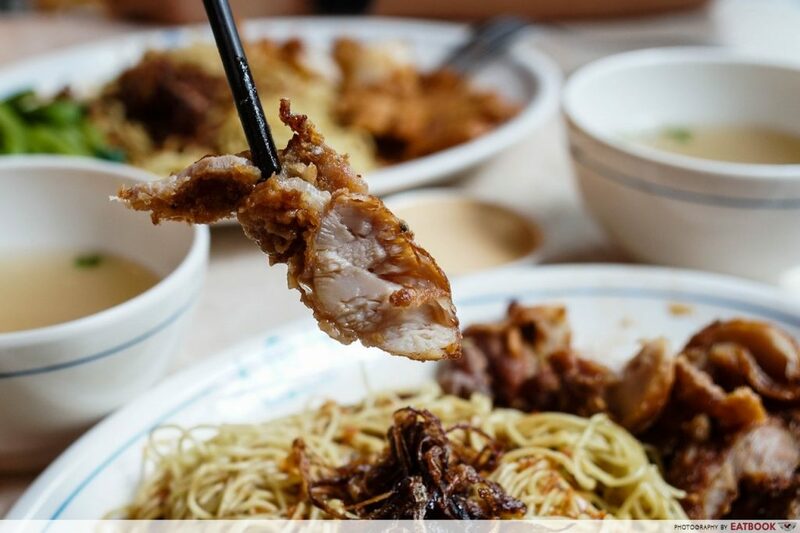 From the way the cutlets were fried, to the flavour of the meat and the taste of the noodles, I can hardly find fault with both dishes. 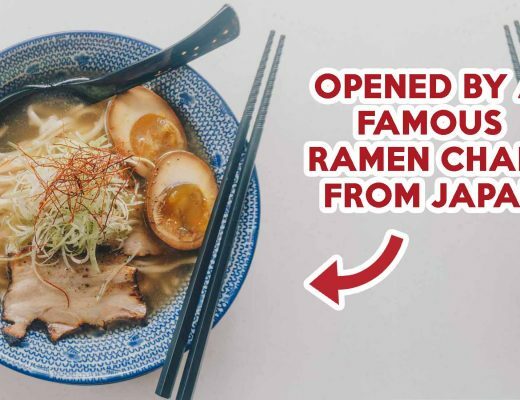 Though the prices are a little steep for quick meals at a food court, they are still a steal for something found in town! 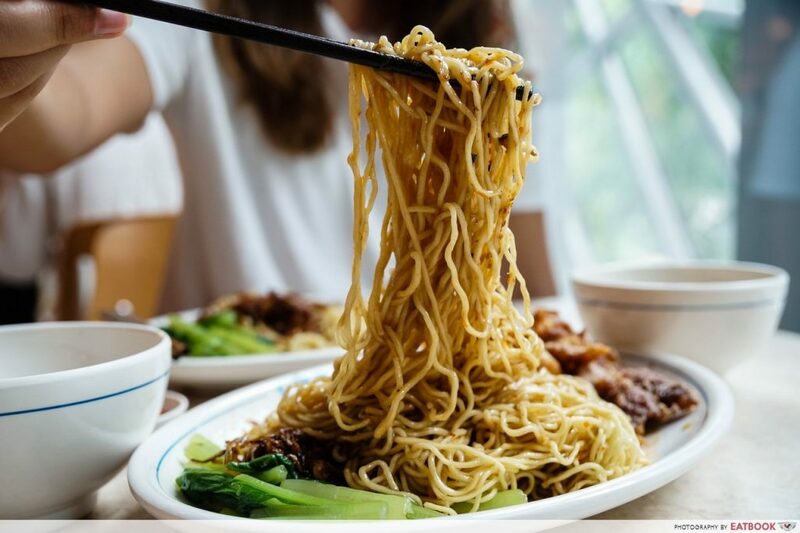 For more good noodle dishes at Orchard, check out I Want My Noodle or Tsuta at Pacific Plaza! 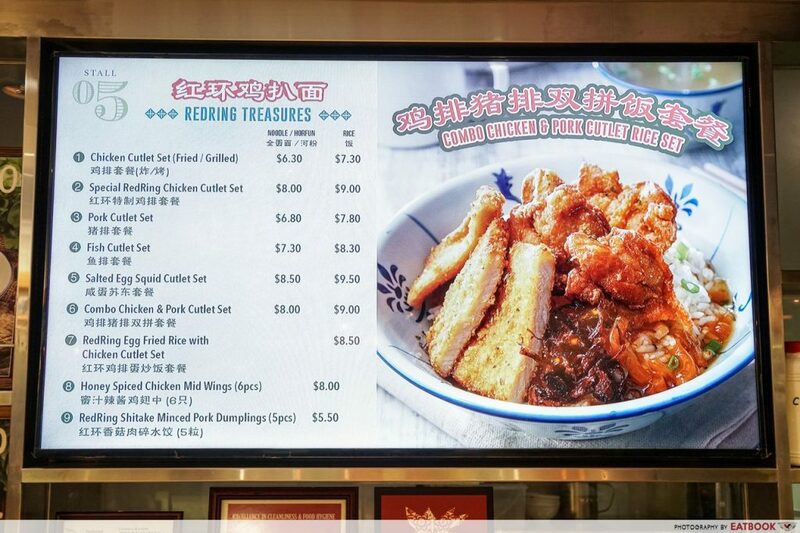 RedRing Treasures is not a halal eatery. 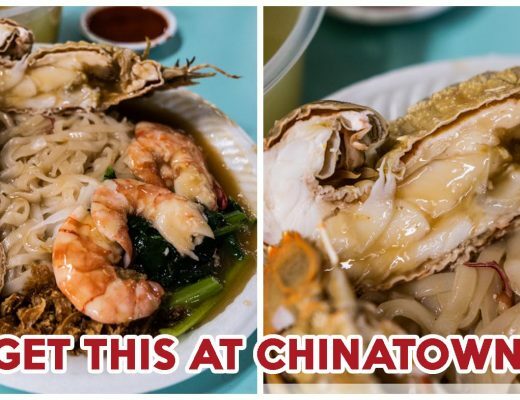 This is an independent review from Eatbook.sg.